← Can You Summarize Your Professional Self in 30-90 Seconds? 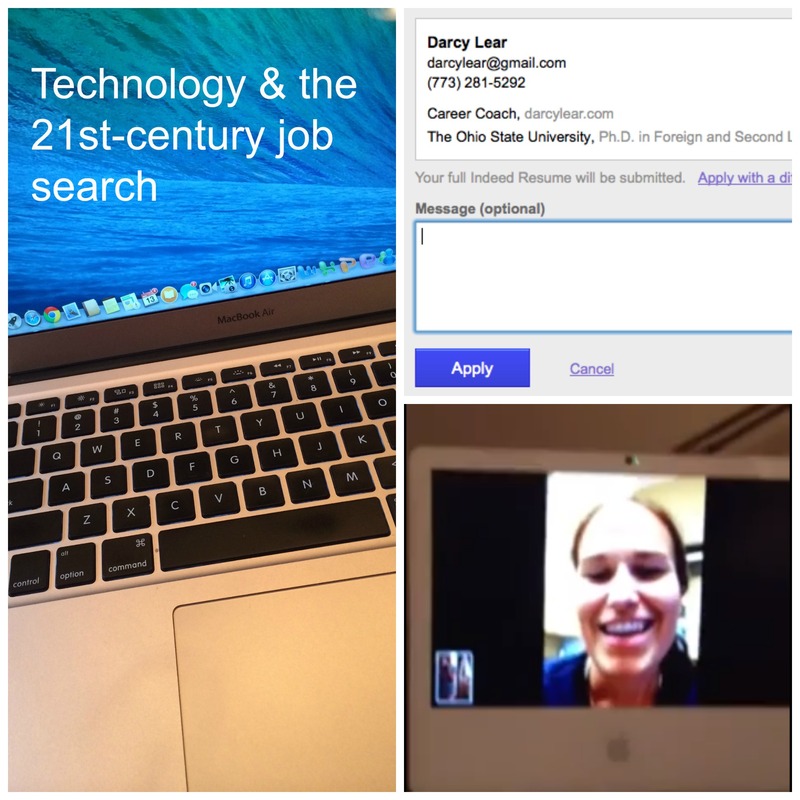 Are You Ready for the Role of Technology in the 21st Century Job Search? Mid-career clients in transition are often unfamiliar with the newest trends in technology related to the job search. Over the past 10-15 years, a lot has changed about how we apply for jobs. 1) The notion of the one-page resume is antiquated. “Should my resume fit on one page?” is a frequently-ask-question among anxious job seekers. The answer for recent grads is still “yes.” For those in mid-career, taking up a significant portion of a second page is acceptable (you don’t want just a few lines on a second page). But the big picture answer is that the concept of the page itself is antiquated. Most applications are submitted online and often by pasting or typing text into specific windows (one for “education,” another for “work history,” another for “skills,” etc. )–all of which renders the space restrictions of the page obsolete. avoid repetition (both at the word level within a single entry and at the content level throughout the resume). 2) Robots read your resume. These robots are called applicant tracking systems and at most medium- and large-sized companies, they screen the hundreds (or thousands) of resumes that come in for each job opening advertised. This means that your resume has to do two distinct things very well: first, the robot has to like it. The robot likes it when the keywords from the job ad appear with frequency throughout your resume. The applicant tracking system is programmed simply to scan for those keywords–and only if it finds enough of them in your job search documents, will it bump your resume up to human eyes. replace synonyms in your materials with keywords from the job ad (“forecast” for “projection” or “acted as liaison” for “communicated with”). Once your documents get past the robot, then a human has to like your resume. This is where the real you has to shine. You don’t have to take huge risks and submit content that is out of character, but your deep passions, broad knowledge, subspecialties, and charm should come through and capture the attention of the human reader. That’s a lot to do for one job application, but you’ll get a lot more traction with that one carefully-prepared application than you’ll ever see with the old-school method of preparing a single resume and then submitting it in large volume to different job openings. 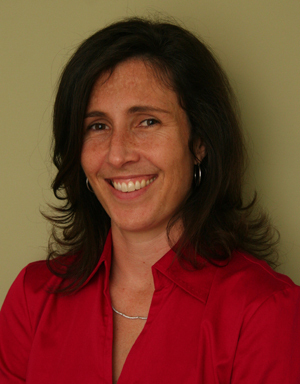 This entry was posted in Career Advice, darcy lear, document preparation. Bookmark the permalink.